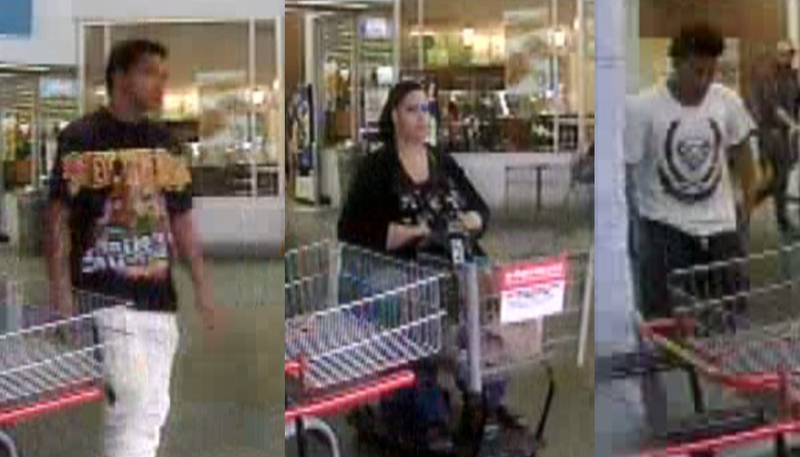 JASPER -- Jasper Police Department is requesting the public’s assistance identifying three unknown subjects involved in a shoplifting incident that occurred at Walmart in Jasper on April 15, 2018. 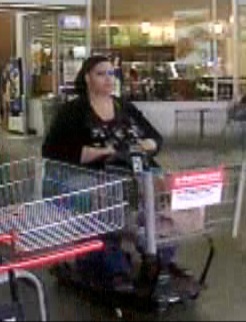 Anyone with information about these suspects is being urged to contact Jasper Police at (812) 482 - 2255. You can also use the anonymous tip line at 481-COPS. 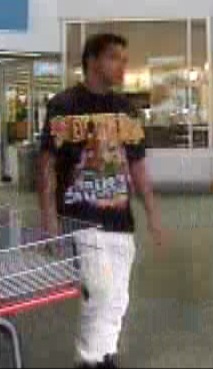 Photos of the suspects below.